IMP-LP meets all next-generation requirement by offering a small form factor and excellent RF performance. Additionally, it simplifies installation and maintenance by removing soldering steps. 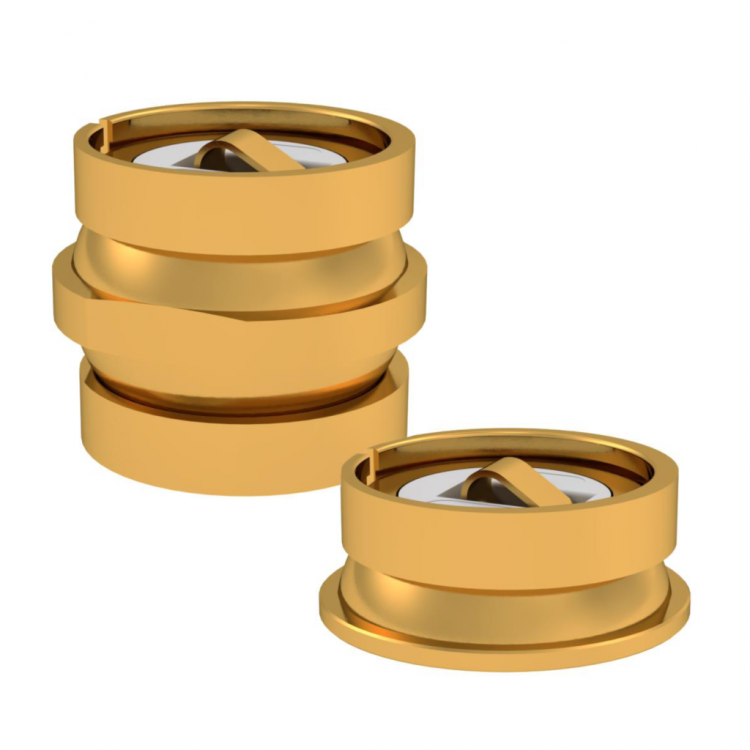 IMP-LP is a true coaxial line that provides excellent RF performance in one small package. Its smart design with inner and outer elastic contacts makes IMP-LP an easy-to-install and low-maintenance solution. IMP-LP has been qualified for demanding MIL-AERO environments that require resistance to vibration and shocks. These features make this solution perfect for embedded Radar and Electronic Warfare systems.